invites you to attend a special free concert featuring pianist Tony Yike Yang. All are welcome to attend this special performance. 19-year-old Chinese-Canadian pianist Tony Yike Yang is emerging as one of the foremost pianists of the younger generation. 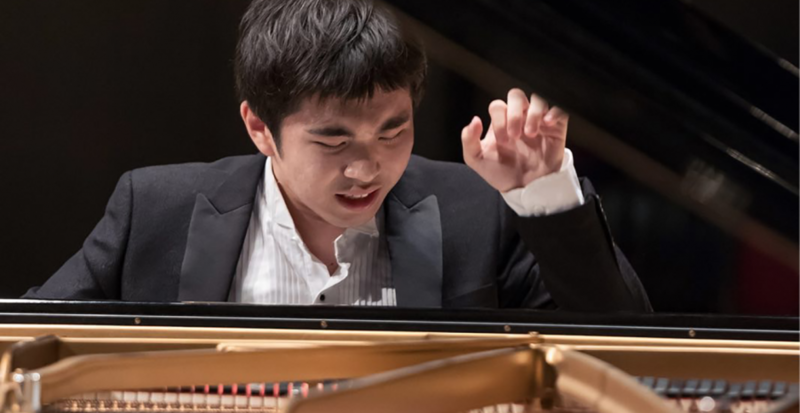 Yang is currently pursuing a dual-degree in Economics and Piano Performance through the Harvard University-New England Conservatory of Music Joint-Degree Program, where he studies piano with Professor Wha Kyung Byun. Yang has performed extensively in Canada and the United States, and has made numerous appearances in Europe and Asia. As a frequent prizewinner, Yang garnered 5th Prize at the 17th International Fryderyk Chopin Piano Competition at age 16, the youngest-ever laureate of the competition. Reserved seats will not be available. Please visit Translink for route information and schedules. Suggested parking in the Rose Garden Parkade or Fraser River Parkade.